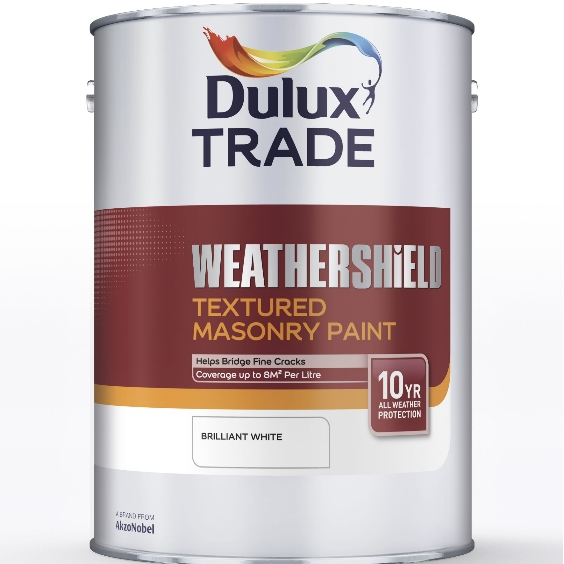 The full range of Dulux Weathershield Trade and Retail Products for Masonry. 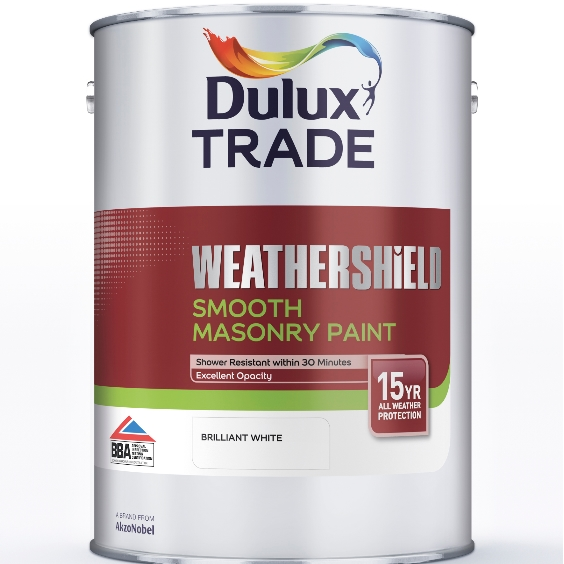 Weathershield Smooth Masonry Paint from Dulux is formulated with a unique high performance acrylic resin that provides TOTAL PROTECTION against all types of extreme weather conditions for up to 15 years. 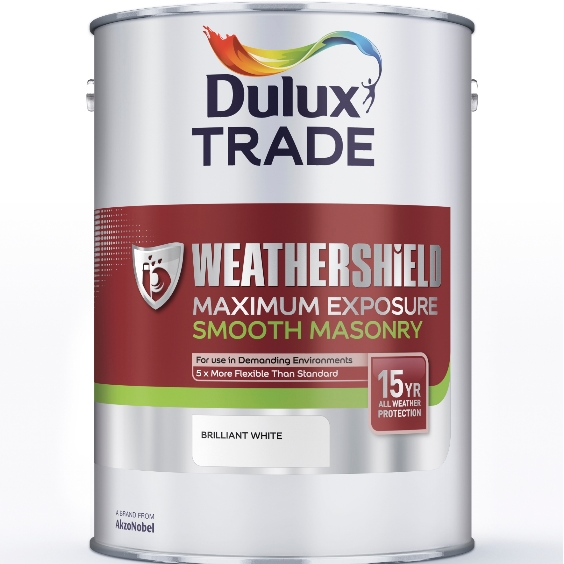 UV Resistant - provides long lasting protection against cracking, flaking and peeling. 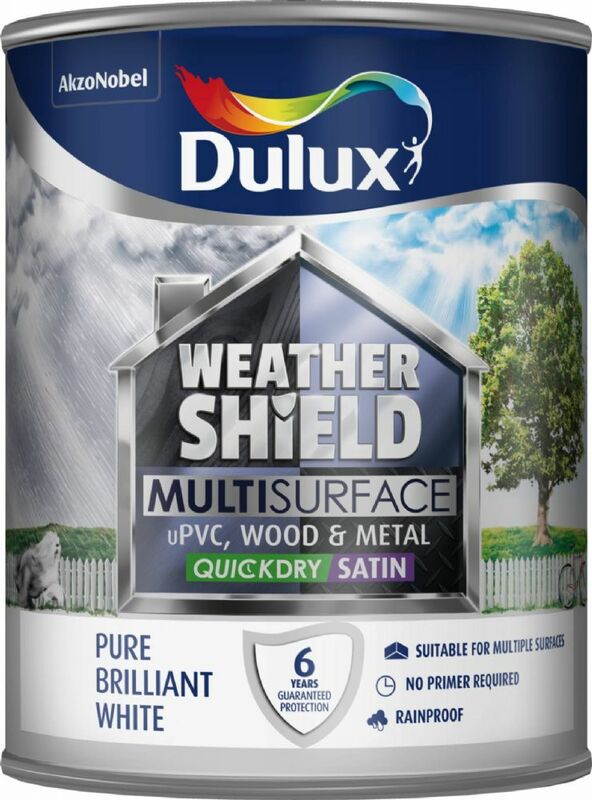 Micro-Porous Breathable Paint Film - allows moisture and air to be released whilst preventing rain from penetrating and damaging walls. 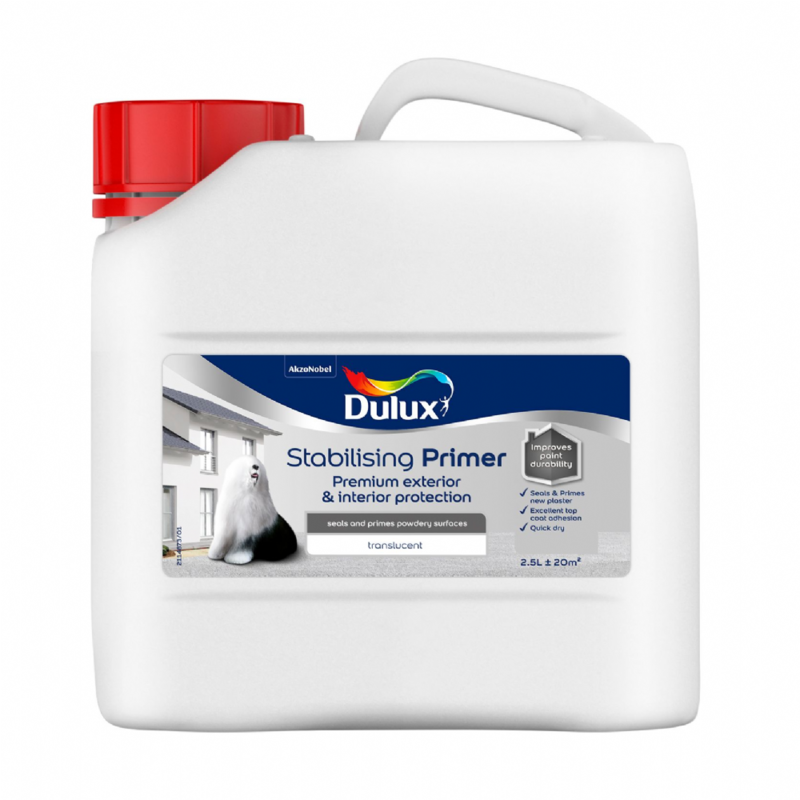 Flexible Paint Film - covers minor imperfections including hairline cracks across different surfaces. 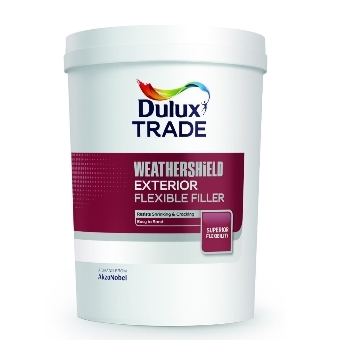 Rainproof - quick drying formulation that provides a protective barrier to rain water in just 30 minutes. 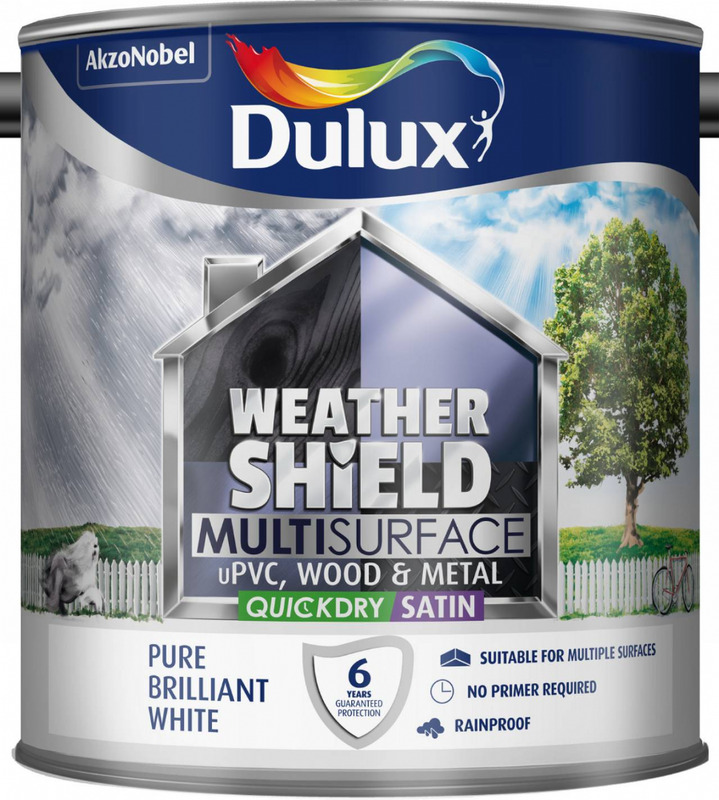 Mould & Algae Resistant Paint Film - contains an algicide and fungicide to protect the paint film from staining due to mould, algal and fungal growth.